Engineers have developed a device that can tap into the infrared energy of the Earth. Most sunlight that strikes the Earth is absorbed by its surfaces, oceans and atmosphere. As a result of this warming, infrared radiation is emitted constantly - estimated to be millions of gigawatts per second. Researchers at the King Abdullah University of Science and Technology in Saudi Arabia have unveiled a diode the can tap into this energy, as well as waste heat from industrial processes, by transforming quadrillionth-of-a-second wave signals into useful electricity. Unlike solar panels that are limited by daylight hours and weather conditions, infrared heat can be harvested 24 hours a day. The new device works by treating waste or infrared heat as high-frequency electromagnetic waves. Using miniscule antennas, collected waves are sent to a rectifier, typically a semiconductor diode, that converts alternating signals to direct current charge for batteries or power devices. Because infrared emissions have very small wavelengths, they need micro- or nanoscale antennas that are not easy to fabricate or test. Additionally, infrared waves oscillate thousands of times faster than a typical semiconductor can handle. “There is no commercial diode in the world that can operate at such high frequency,” says Atif Shamim, project leader from KAUST. Tunnelling devices, such as metal-insulator-metal (MIM) diodes, rectify infrared waves into current by moving electrons through a small barrier. Since this barrier is only a nanometre thin, MIM diodes can handle high-frequency signals on the order of femtoseconds. To generate the intense fields needed for tunnelling, the team turned to a unique ‘bowtie-shaped' nano-antenna that sandwiches the thin insulator film between two slightly overlapped metallic arms. By using key functional metals, the new MIM diode can catch the infrared waves with zero applied voltage, a passive feature that switches the device on only when needed. 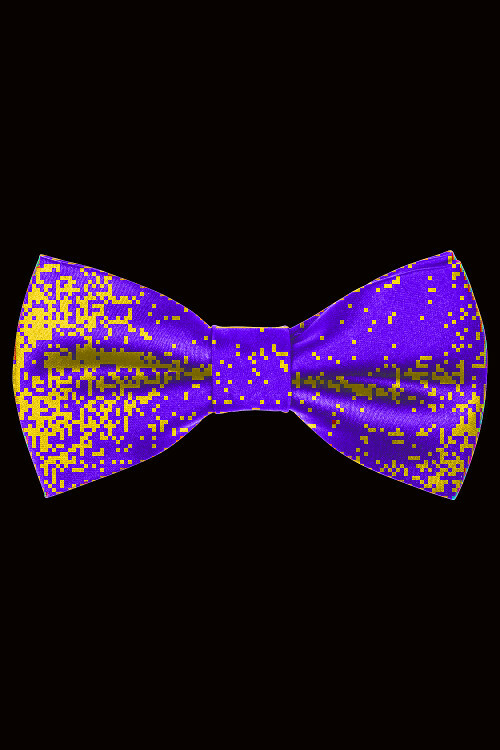 Experiments with infrared exposure have revealed the bowtie successfully harvested energy solely from the radiation, and not from thermal effects, as evidenced by a polarization-dependent output voltage. The latest experiments are reported in a paper accessible here.